Stacy Adams Mens Cranberry Wine Suede Trending Slip On Dress Casual Loafer Shoe! 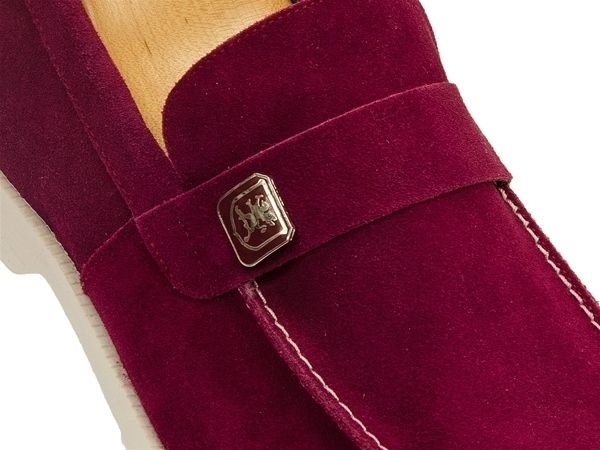 So comfortable and yet, so cool, this suede loafer will be your go-to everyday shoe. 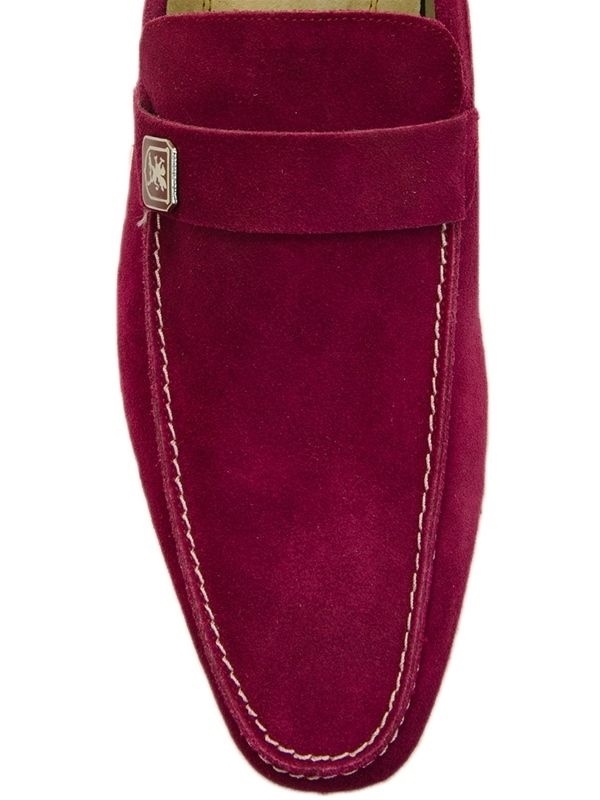 Shown in berry, it features a moc-toe design with contrast topstitching. Strap across the front is decorated with signature Stacy Adams logo. EVA comfort sole is lightweight and slip-resistant.